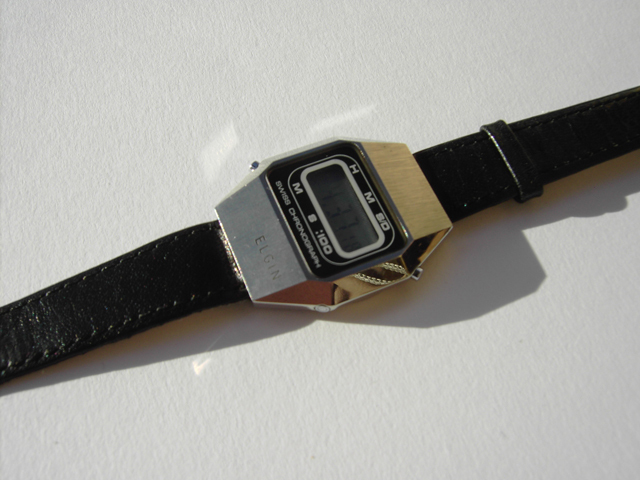 View cart “Seiko Gold Retro Watch” has been added to your cart. 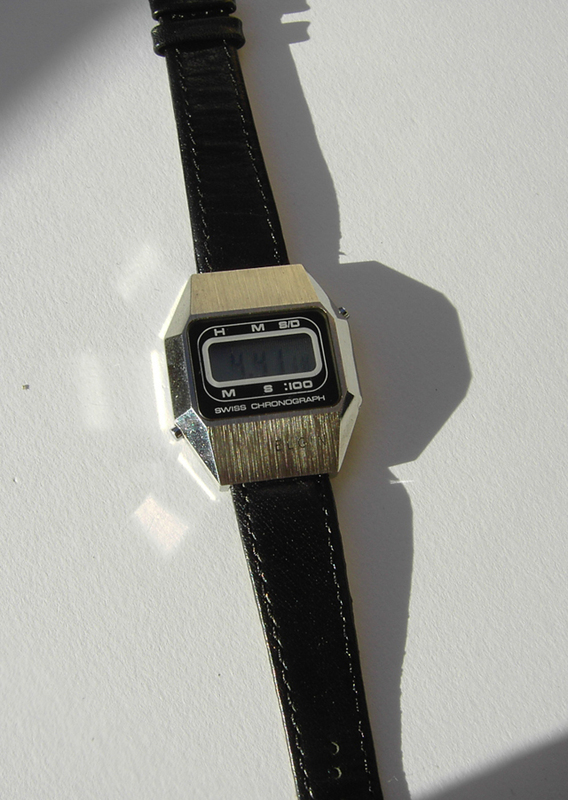 This is a lovely wee retro LCD watch from Elgin. 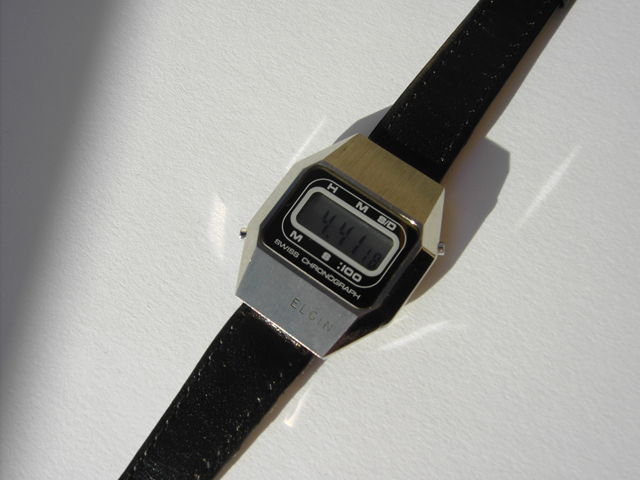 This is a lovely wee retro LCD watch from Elgin. 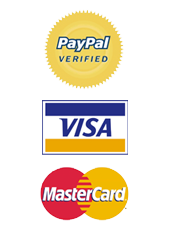 It’s unused, NOS (new old condition) stock, so it’s perfect in every way! It’s a swiss chronograph, and has an ever so cool LCD display. 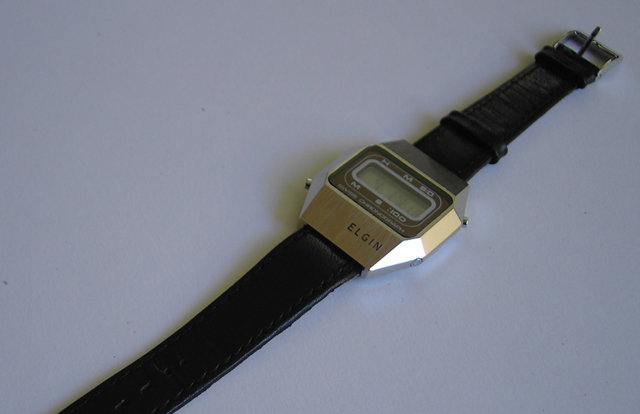 The Elgin brand is engraved on the brushed steel casing of the watch – very classy indeed. Retro classy! 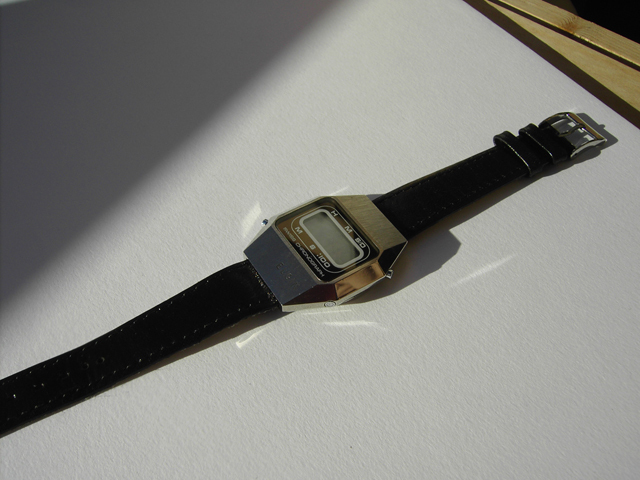 The watch has black features on the face and comes on a sleek black leather strap. 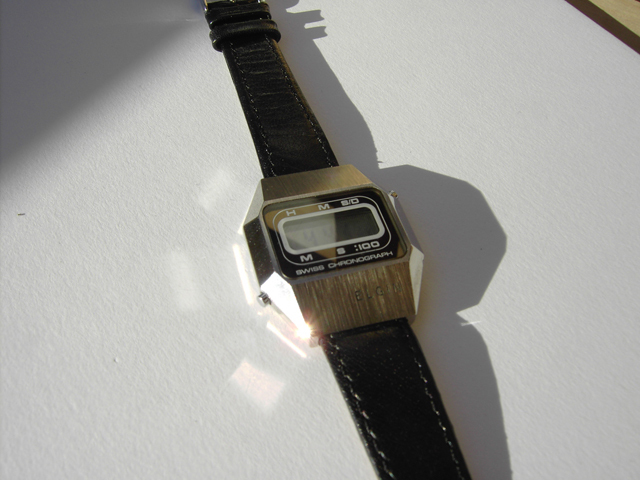 This is a fantastically nifty wee retro watch, perfect for every day use.